I love Leadenhall Market! 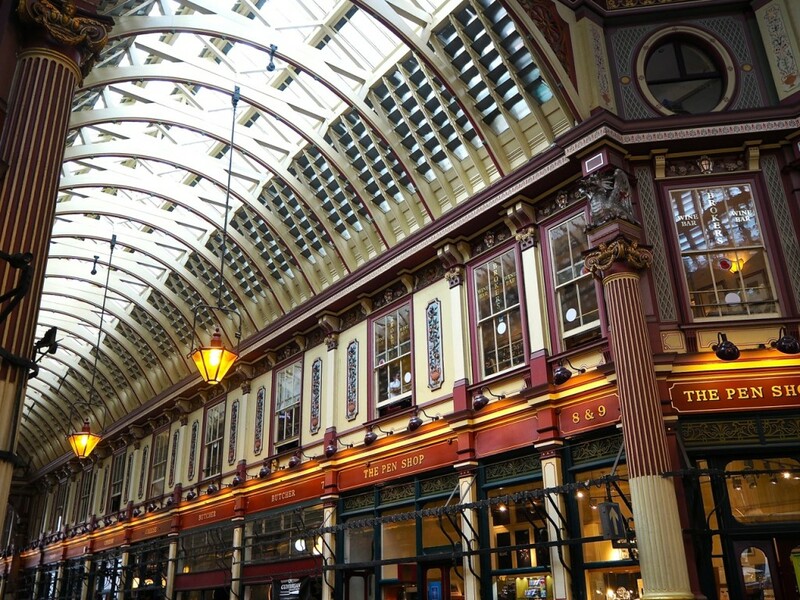 Leadenhall is also an awesome Market to visit in London! Really love this list – and not just for winter. 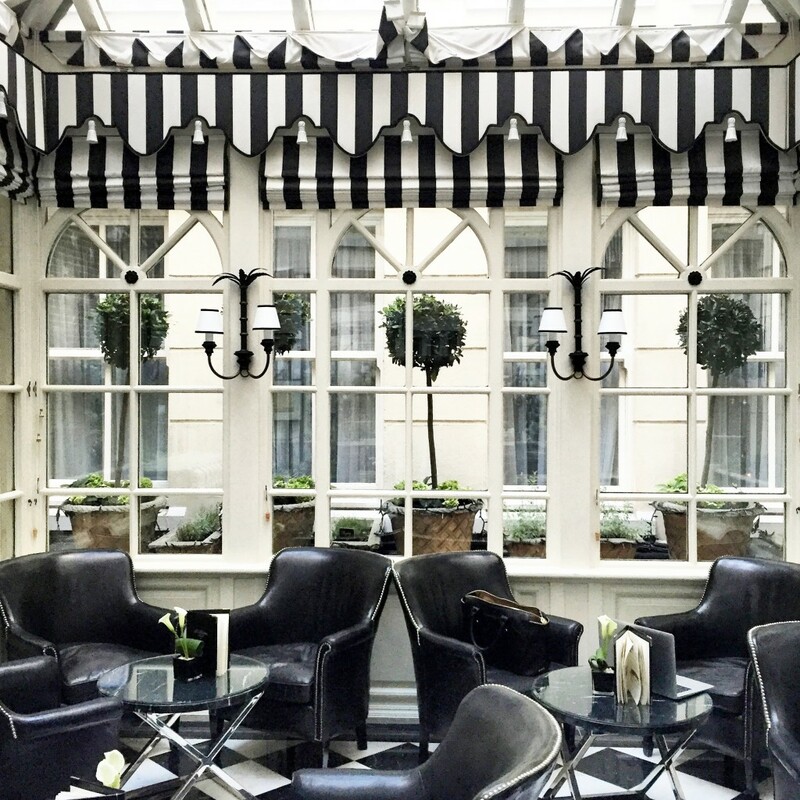 Definitely need to bookmark it and head to these spots when I am in London next – esp. The Winter Garden and Sketch London! Nice places to bookmark. Enjoy the holidays! Pantry at 108 is an amazing spot! Definitely worth stopping in for afternoon tea! There are so many lovely places in London to escape the grey days! 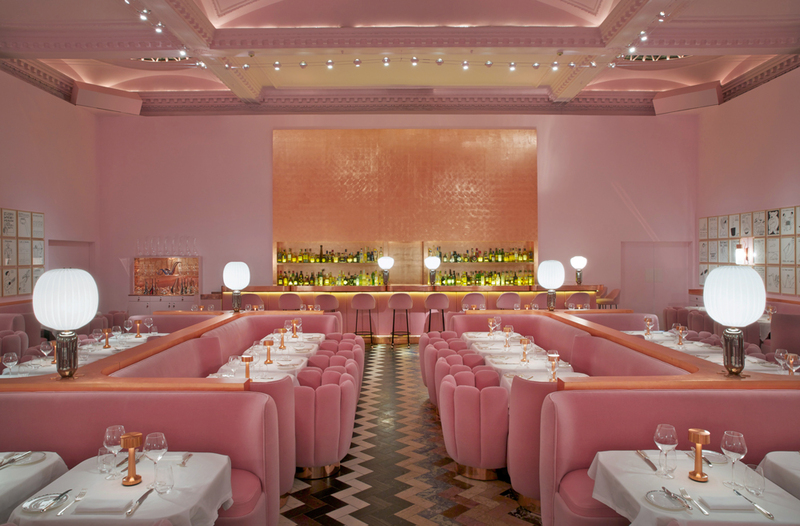 Sketch is one of my favorite restaurants in the world! These places look amazing, I literally want to try them all!! Especially the winter garden and Sketch, they both look awesome and I can’t believe I haven’t been to either of them 🙁 Thanks for an informative and exciting blog post! I too am a fan of the Winter Garden. I highly recommend the Sunday Brunch… Well worth every penny. Looks like I’m adding sketch to my list of places to visit in 2017 now! 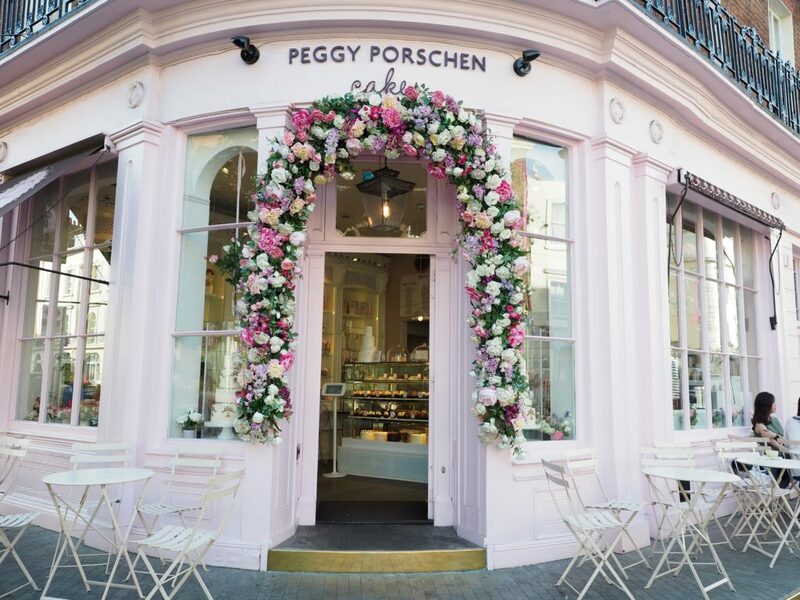 Kaffeine is my favourite coffee shop in London and I am luck enough to have one right by the office 🙂 Never been to Peggy Porschen though and it looks lovely! Will have to check it out. 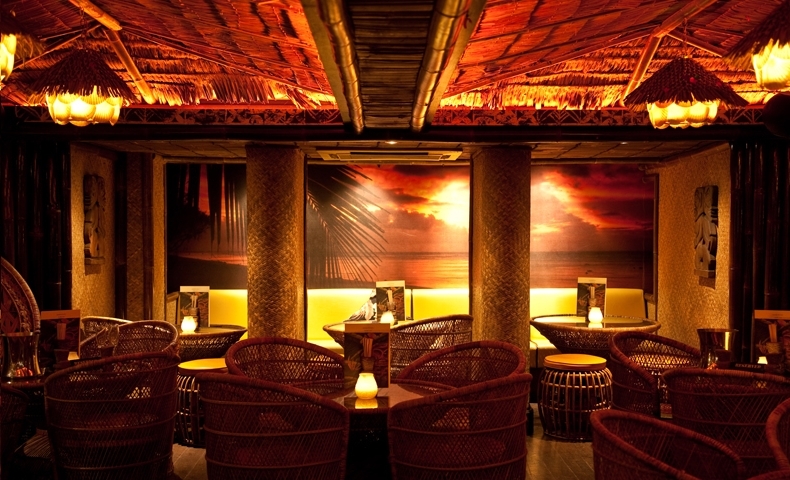 Mahiki is also famous for attracting celebrities like Princes William and Harry, Rihanna, Lady Gaga, Kelly Rowland, Paris Hilton and Madonna. 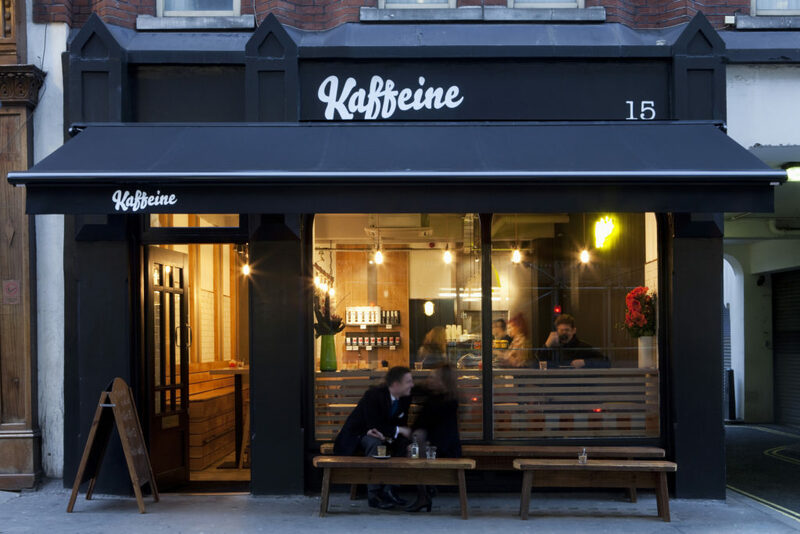 I loved Leadenhall Market and Kaffeine when I visited London in the summer, and I only imagine how awesome they’d be in the winter! I really wanted to go to Peggy Porschen too and Sketch too – I’m a sucker for anything pink – but I didn’t have the time for the first and the latter was too expensive. That said, great guide though! Will be keeping these places in mind.